The shiba shack is the domain of two Victoria shiba inus, Kimiko and Eric. 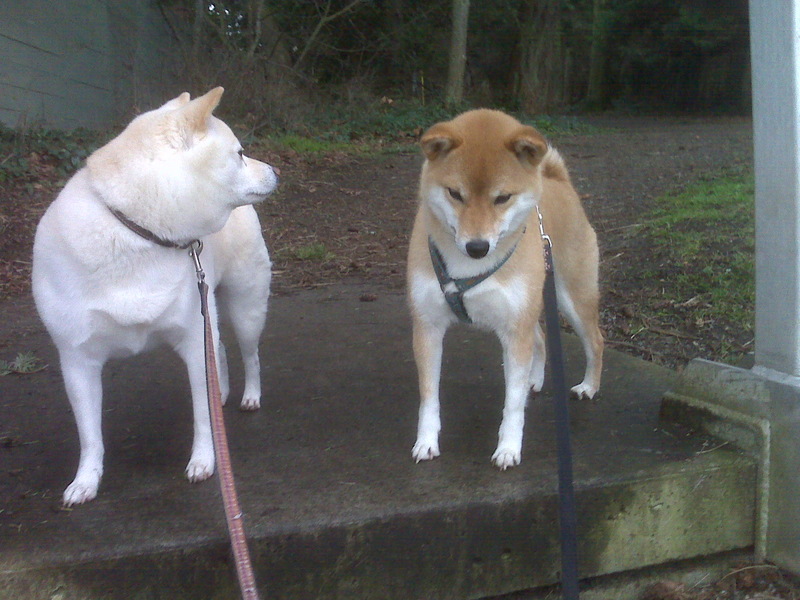 Through the awesome powers of shiba mind-control, they have two humans at their beck and call! If you like shiba inus, you will love the Shiba shack! gratuitous shiba inu pictures, links and the occasional video. Eric and kimiko were probably one of the cutest puppies alive. oh hai! Did you miss us? Just a couple of shibas at the beach!